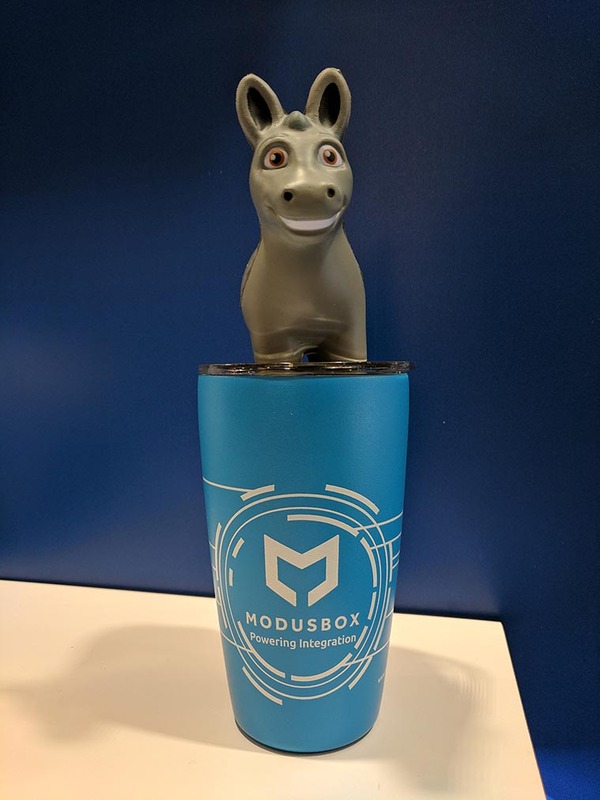 ModusBox is pleased to once again sponsor MuleSoft’s biggest event of the year – CONNECT. 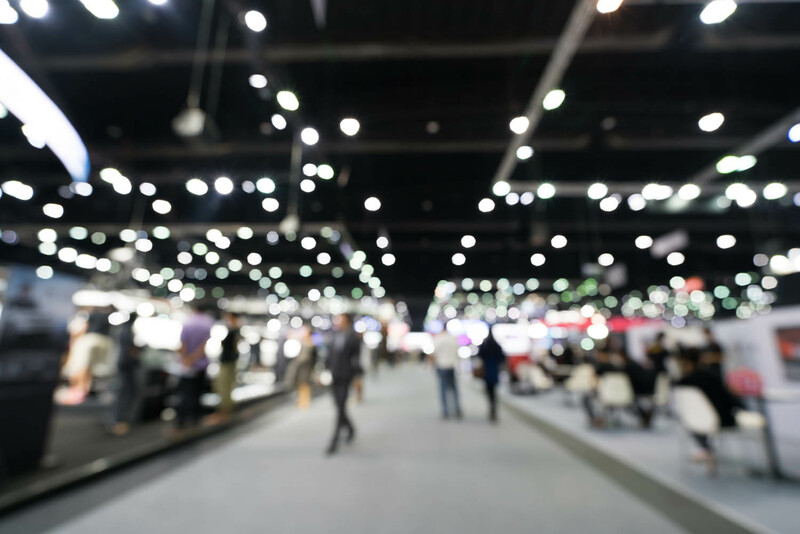 The annual conference, held this year at the San Jose Conference Center, boasts over 100 speakers and 90 sessions with some not-to-be-missed keynotes as well. And ModusBox will be in the middle of the action as a Gold Partner of the event. It’s not surprising that the speaker lineup includes a number of key MuleSoft resources, including MuleSoft’s Chairman & CEO, Greg Schott, and Uri Sarid, MuleSoft’s CTO. You can anticipate that the talks from inside the ranks will provide information and insights you can’t get anywhere else. But it’s the keynote speakers and sessions this year that you won’t want to miss. They include the opportunity to hear Sir Tim Berners-Lee, the inventor of the World Wide Web and one of Time Magazine’s ‘100 Most Important People of the 20th Century’, present. ModusBox will be on hand in the Expo Hall, booth 19. If you’re looking to discuss improvements to your trade partner communications across your B2B integrations, looking at modernizing your financial services organization, or exploring a digital transformation initiative regardless of your industry, we’d love to chat. We’ll have project lead and technical experts available to talk through our process and show off our know-how as MuleSoft partners. Plus, we’ll have a presentation in the Theater – more details to come in the next few days. You’ll also want to stop by the booth to get one of our now-famous ModusBox mugs. For this year we’ve revamped the design again to reflect ModusBox’s goal to power your transformation – organizational, digital, supply chain and more. We’ve teamed up again with Miir to bring you reusable and beautiful cups that help others as well. Have a cup from a previous CONNECT? Check out the Give Code on the bottom to see what charity benefited from the purchase of your cup. And speaking of giveaways – stop by our booth to register to win this year’s raffle. We’ll tell you more in the coming days (don’t forget to follow us on Twitter, LinkedIn, and Facebook), but let’s just say it’s a beautiful wakeup call that tips its hat to our roots in Seattle. Even as a global company we remember where we call home. Haven’t registered yet? Use our code, SP-MODUS-40, to get 40% off of your full conference membership. Not looking to attend the entire conference? Registration is now open for FREE keynote and Expo-only passes. If you’d like to meet with us while you’re at CONNECT, drop us a line. We’ll get back to you to schedule some one-on-one time so we can learn more about your projects and your organization’s needs.